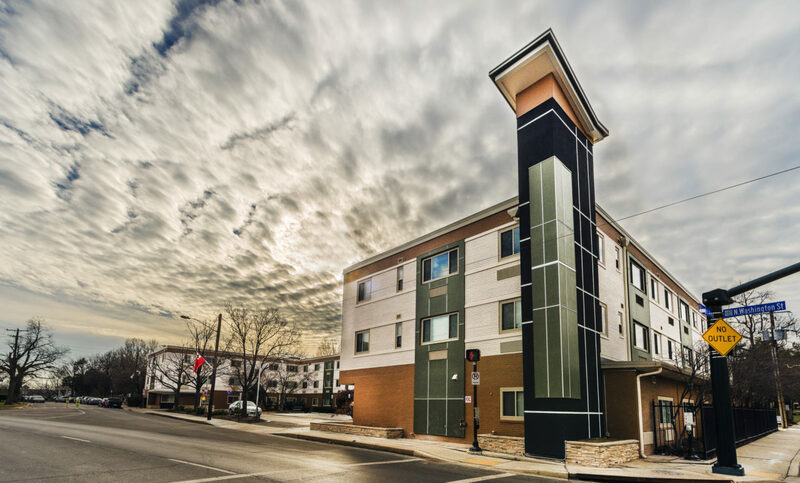 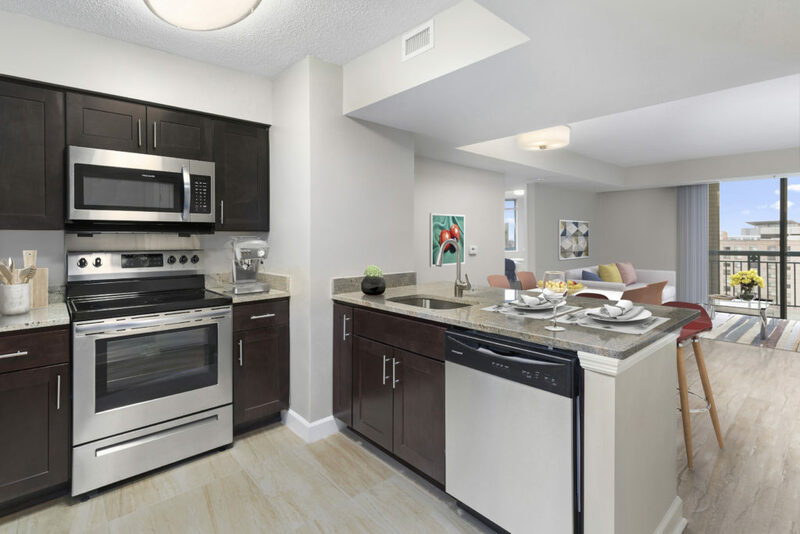 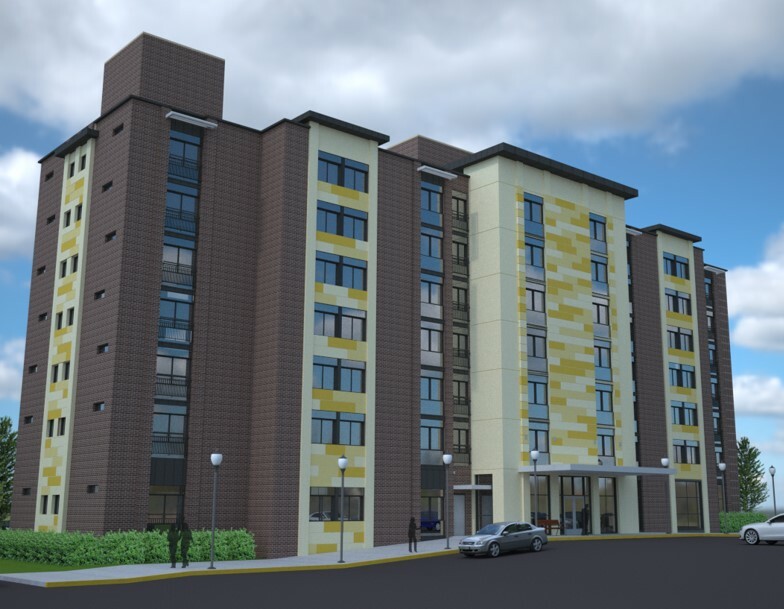 Miner Feinstein is working with the Housing Opportunities Commission of Montgomery County and KGD architects to renovate the 16 story, 305 unit apartment building in Silver Spring, Maryland. 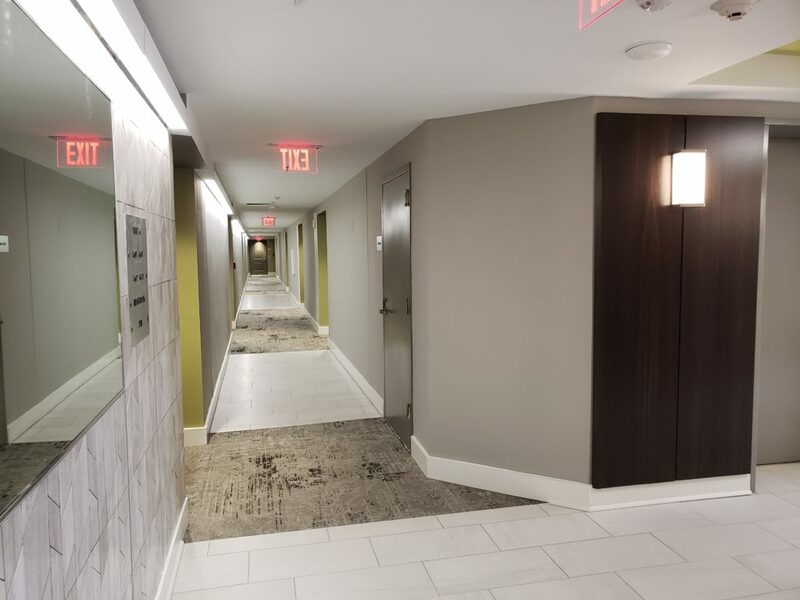 Miner Feinstein was tasked to serve as the architects for the renovation of the dwelling units and the corridors from the 3rd floor to the 16th floor. 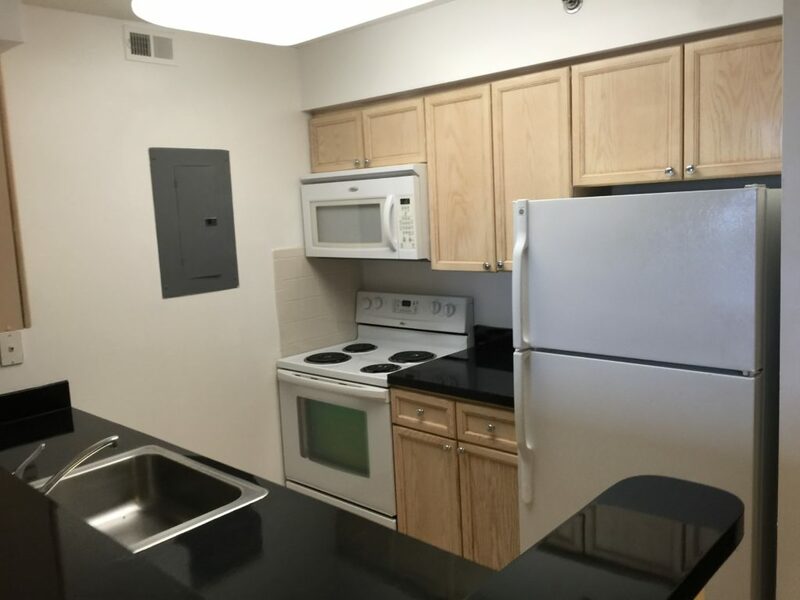 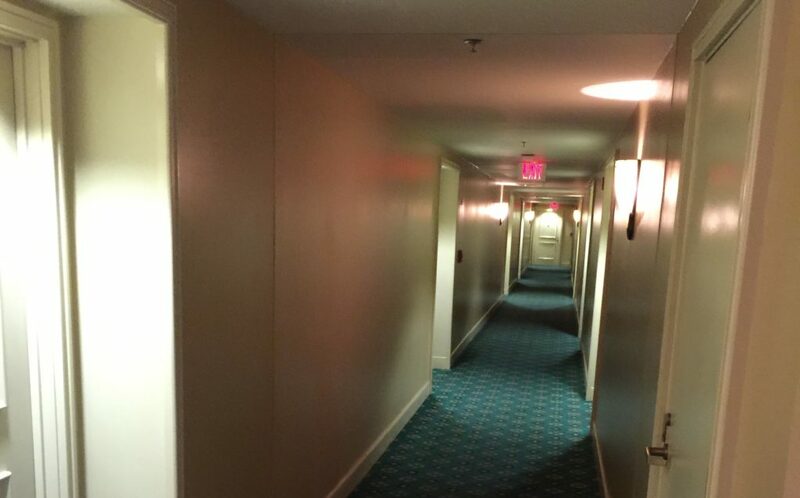 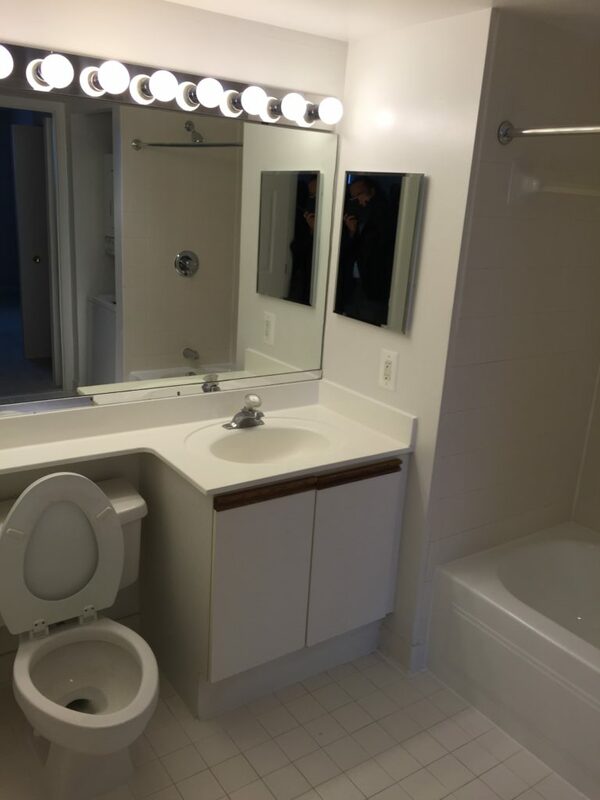 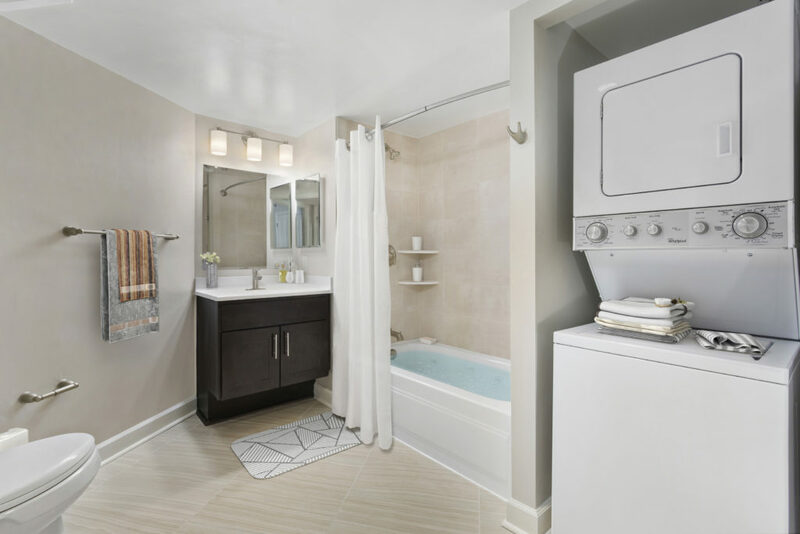 Services consisted of conditional surveys of all of the units identifying existing conditions; kitchen and bath cabinet and appliance layouts; and finish and lighting selections for the dwelling units and corridors.